A new video essay examines the work of one of cinema's most divisive and individualistic filmmakers. Love him or hate him (we love him, mostly), you've got to admit the Danish auteur has contributed immensely to cinema. 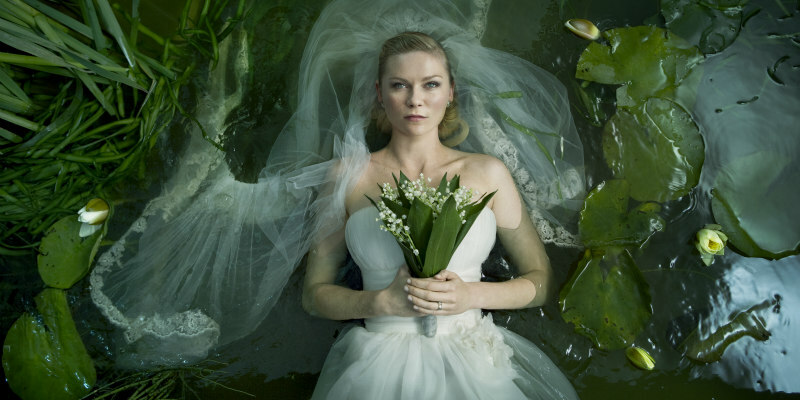 This video essay from Channel Criswell takes a look at what makes Lars Von Trier such an important figure in world cinema. You can support Channel Criswell by donating to its Patreon.